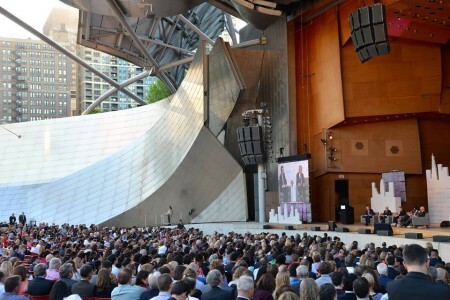 The two-day conference, organized by the Chicago Council on Global Affairs, kicked off with a welcome from Chicago Mayor Rahm Emanuel, followed by the panel discussion held in Millennium Park. 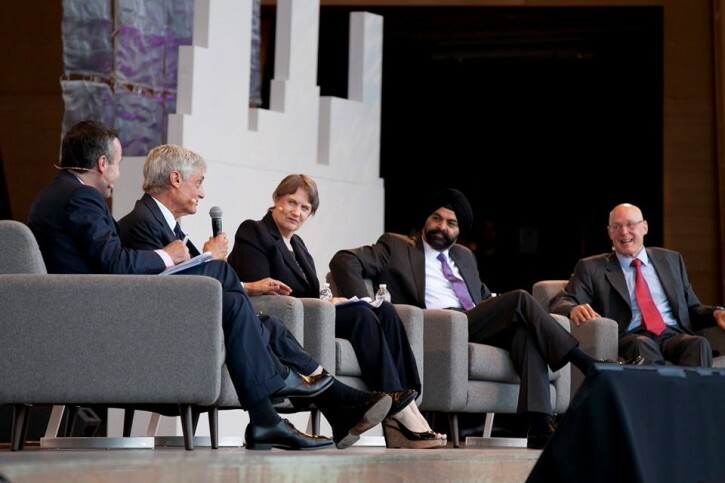 Joining Paulson on the panel were former Treasury Secretary Robert Rubin, former prime minister of New Zealand Helen Clark, and Ajay Banga, CEO of MasterCard. 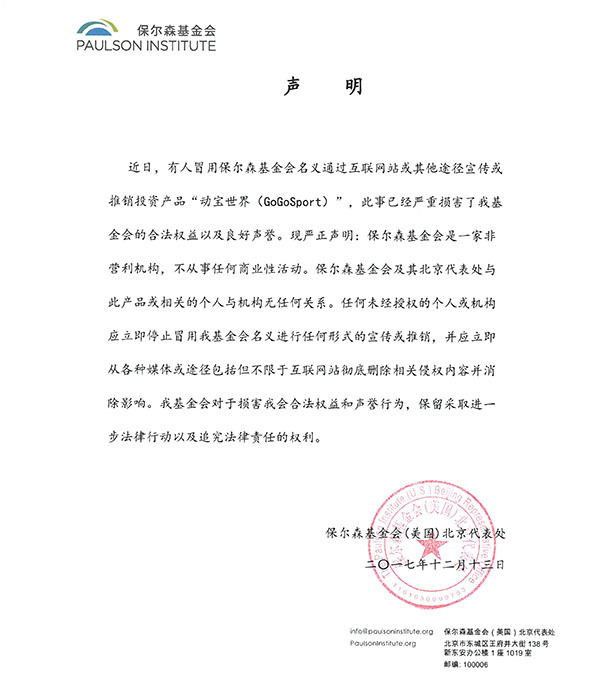 Lionel Barber, editor of the Financial Times, which co-sponsored the conference, moderated the panel. Clark, who is now head of the UNDP, embraced the notion that cities can be powerful centers of growth for countries worldwide. She began by describing a policy that she helped legislate as New Zealand PM which gave local governments a “power of general competence.” This power meant that cities could take on any function they wanted—except for raising a defense force or entering into treaties with other countries—as long as they had the support of citizens. Representing a voice from the private sector, Mastercard CEO Banga began by quoting the mayor of Bogotá, saying “the ideal city would not be one where even a poor person could use a car, but one where even the rich would prefer to use public transport.” Banga proposed the concept of national policy creating a “box” for cities to operate, but noted that how local governments operate within that box is crucial. 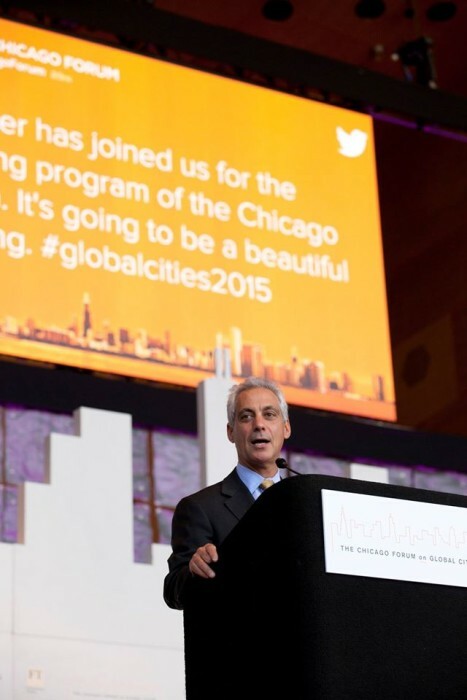 For a resurgent city like Chicago, which Mayor Rahm Emanuel reminded the audience was “the only inland American city with a global footprint,” these notions could not be more relevant.